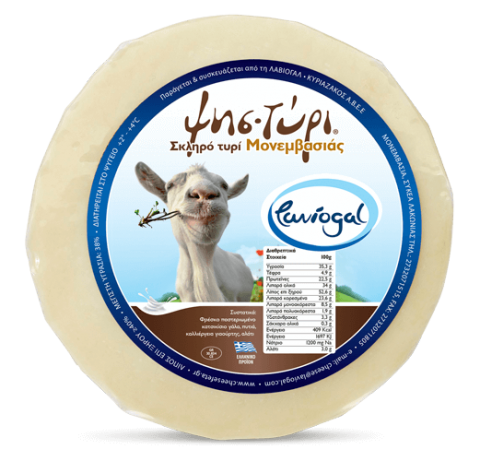 Psistiri from Sparta is a hard cheese, made from fresh pasteurized goat’s milk. It’s no coincidence that this unique product has been recognized and is quite sought after by consumers that love it! 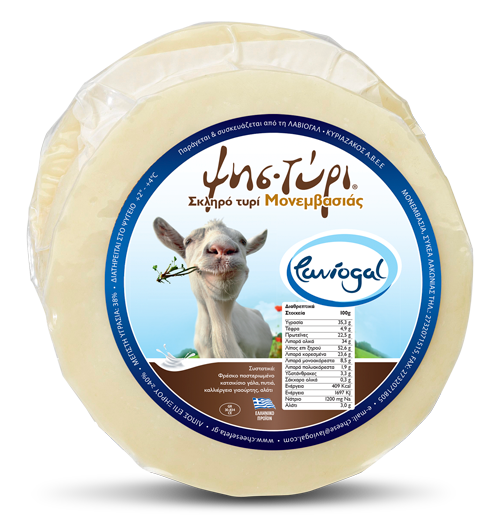 It’s an excellent cheese that will delight you with its perfect taste. Psistiri is best served as “saganaki” (typical Greek dish of pan-fried cheese); but don’t let this brilliant idea limit your options! Use your imagination to create the most astounding dishes and let its unique taste tickle your tastebuds!